In a new feature this year, you can see free demonstrations on creating great mixed containers at the Great Plant Sale to be held in the Administration Building of the Buffalo and Erie County Botanical Gardens, 2655 South Park Ave., Buffalo. Admission to the sale is free. Thursday is for volunteers and members only, but you can quickly become a member. Some plants are in limited supply, and volunteers and members get first pick. Plus, members get 10 percent off! Hours on Thursday are 4-7 p.m. The sale will be open to the public from 10 a.m. to 8 p.m. Friday, May 20 and from 9 a.m. to 4 p.m. Saturday, May 21. The container demonstrations will be held on Thursday and Friday in the basement of the Administration Building. “It’s hard envisioning how to take separate plants and make them into one beautiful container,” said Kristin Pochopin, interim director of horticulture at the Botanical Gardens. The demonstrations will show you what you need to know. In Container Basics, you will learn how to choose the right container, explore soil choices, get tips on watering and fertilizing and learn how to keep your container growing beautifully all season long. This demonstration will be held at 5 p.m. Thursday and at noon and 5 p.m. Friday. In Plant Combinations, you will learn how to select plants for color, texture and compatibility; develop color schemes using “thriller” plants as the center of attention, and increase interest with plant shape and texture. This demonstration will be held at 5:30 p.m. Thursday and at 12:30 and 5:30 p.m. Friday. 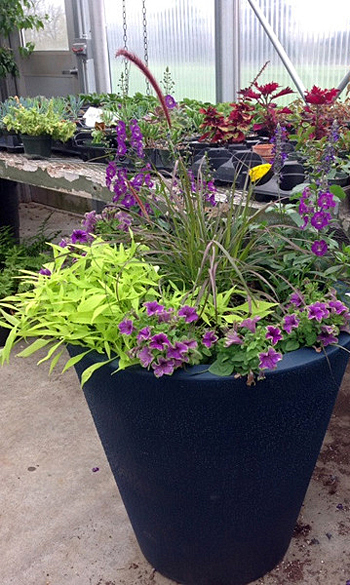 You can also pick up handouts from Proven Winners on creating a mixed container. 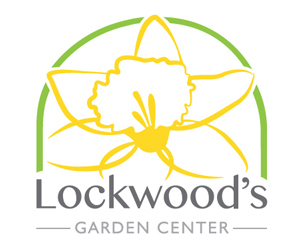 The Great Plant Sale will offer a variety of plants. Bargains include hydrangeas and other plants left over from the Spring Show. While they are done blooming this year, “They will be great next year,” Pochopin said. There are also tulip bulbs left over from the Black Friday sale, and they will be sold for less than what you would have paid at the Black Friday sale. Popochin noted that a committee of volunteers this year helped choose the plants that would be available, and those folks have a good idea about what home gardeners are looking for. “There’s something for everyone,” Popochin said.